After the rains come The Pacific Northwest heads inside for a few months to dodge the drops and keep the show going. 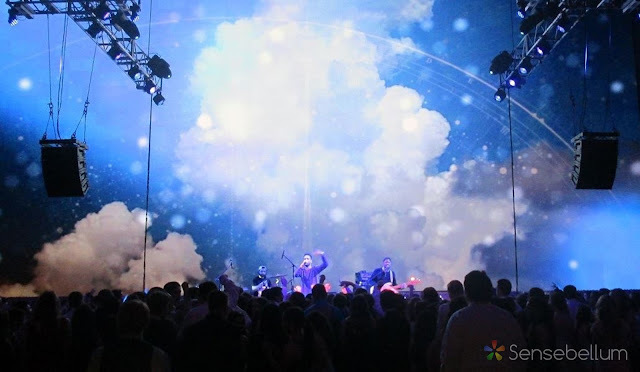 There is no place better than the Experience Music Project's "Sky Church". 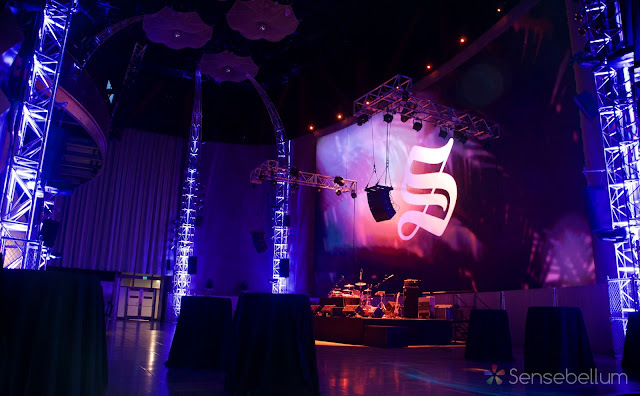 This massive room has an even more massive LED wall, a large array of moving lights, and one of the best designed museums covering all things sound and music - a true playground. We were invited to create and mix visuals for a performance by local Hip-Hop sensation, SOL. We met with him and got a feel for what he wanted to accomplish visually. We received some video footage from SOL's travels abroad and also composited some original visuals. Check out some shots from the performance gathered by Groove Merchant Northwest as well as a sizzle reel of the best visuals below.